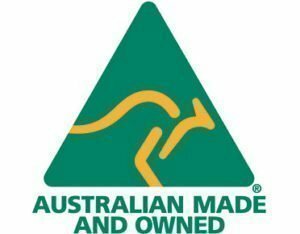 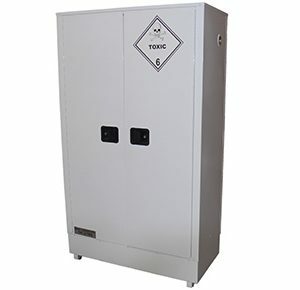 Manufactured in Australia to comply with AS3780-2008 The storage and handling of corrosive substances. 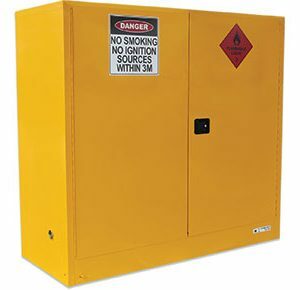 Includes clear, descriptive safety signs and safety directions. 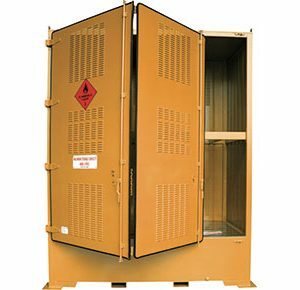 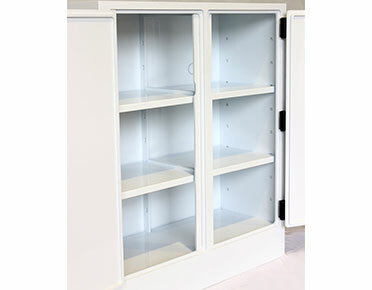 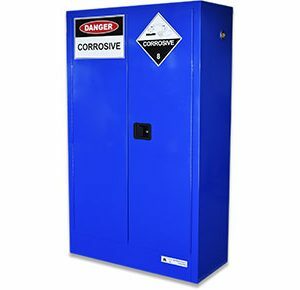 Corrosive safety storage cabinet manufactured to comply with AS3780 for the safe storage of corrosive substances.